The Golden-cheeked Warbler is the only bird species whose breeding habitat is confined to Texas. It is found in Dallas County and southwards, including the eastern and southern borders of Edwards Plateau. This species prefers habitats that include oak and juniper woodlands, as well as areas of rocky hillsides covered with juniper. Its diet consists of berries, seeds, nuts and small insects. During winter months, the Golden-cheeked Warbler migrates to southern Mexico, Guatemala, Honduras and Nicaragua. The natural habitat of this bird is fast declining as areas are cleared for development, farmland and livestock. Due to decreasing populations, the conservation rating for the Golden-cheeked Warbler is Endangered. 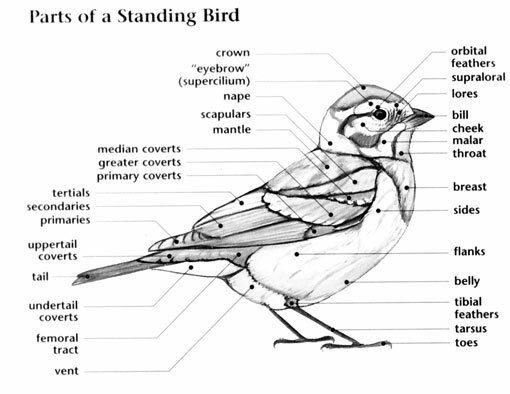 Golden-cheeked Warbler: Limited distribution in North America. Breeds in south-central Texas in oak-juniper woodlands; loss of this habitat has resulted in the species being placed on the U.S. Endangered Species List. Spends winters south of the U.S.-Mexico border. Preferred habitats include rocky hillsides covered with juniper. 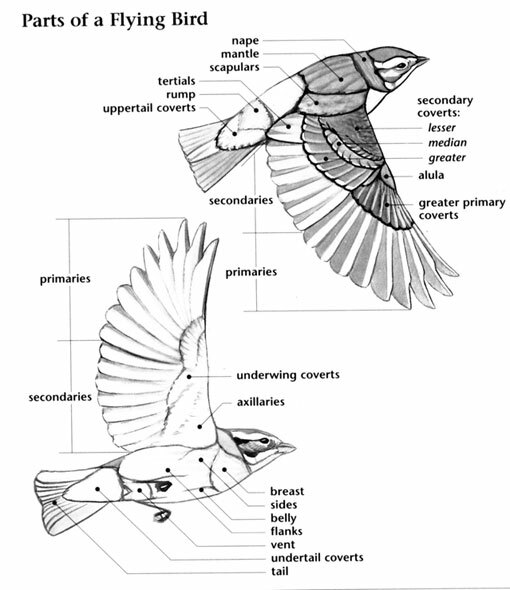 Song type B is more variable and complex; also called mated songs. Song type A is a "ter-wih-zeee-e-e-e, chee". 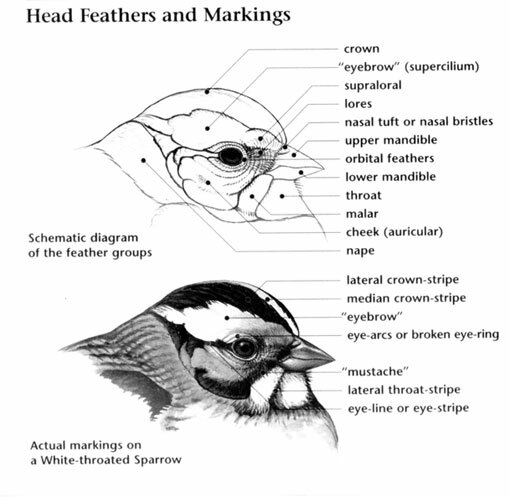 The Golden-cheeked Warbler is the only bird species with a breeding range confined to Texas. It is one of the most at-risk species in North America. They are endangered because many tall juniper and oak woodlands have been cleared to build houses, roads, and stores. Some habitat was cleared to grow crops or grass for livestock. Other habitat areas were flooded when large lakes were built.